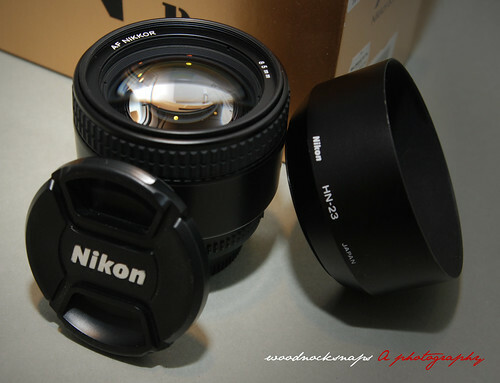 'm saying goodbye to one of my favourite lenses. Six Months Old Nikon 85mm 1.8 AFD Prime Lens For Sale. MINT Condition. Free 62mm Hoya UV Filter. Metal Hood. COD VENUES: Damansara, KLCC, Bangsar. Lens is SOLD!!! Awesome buyer!... Thanks!